April 26-28, Campus Arena is transformed into Jönköping's second largest LAN-party. All students at JU are welcome. Welcome to CoreHack, a 48 hour LAN-party. 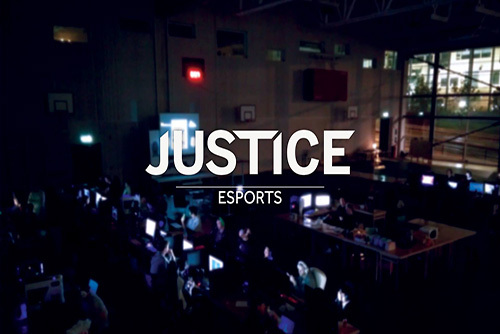 JU's E-sporting association JUSTICE arranges Jönköping University's largest LAN party CoreHack. The event was organized for the first time in 2016, it is held twice a year and the number of participants increases for each time. The upcoming Corehack is in Campus Arena, April 26-28 and is expected to be the biggest so far with about 100 eager gamers. – CoreHack is the second biggest LAN-party in Jönköping, and is for students, right here at campus arena. 48 hours of tournaments, VR, live-streaming, arcades, fun and socializing, full of amazing prizes worth over 50.000 SEK, says Steven Lau, Chairman of JUSTICE. All students at JU are welcome.